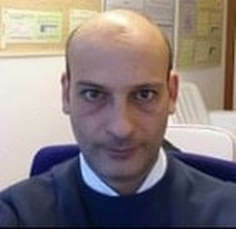 Dario Buono is the Team Leader of Methodology for Official Statistics @EU_Eurostat the Statistical Office of the European Union. He holds a Ph.D in Econometrics from the University of Naples Federico II. Since 2000 he is training national statisticians in Time Series & Econometrics. He is currently developing the Data Analytics capabilities in the European Commission. He is nterested in new methods for new data and looking for new ways to extract information from images and sounds. View LinkedIn profile.